October 09th 2015:What are The Healing Codes, how do they work, and how do I use them? 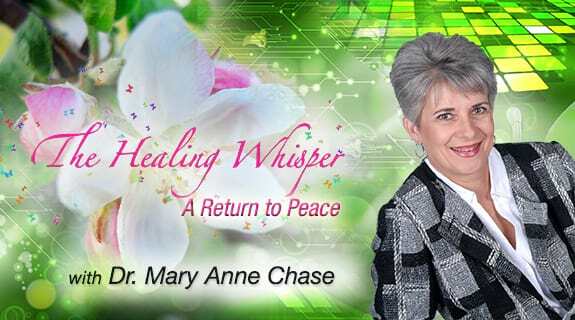 Learn about The Healing Codes, what they do and how they do it. Simple straight forward explanations to your questions, so be ready to call in or write in during the live broadcast.